This course includes a 1 hour introductory Kiteboarding video that can be watched as many times as necessary. 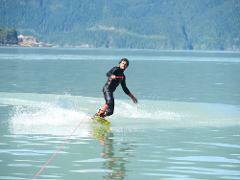 Aerial Kiteboarding offers wakeboarding lessons privately or in groups. 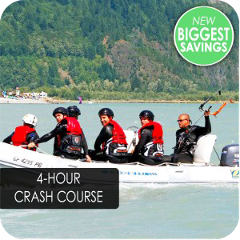 With our skilled and experienced instructors, learn to ride, learn some sick new tricks, or simply come out for a session in the Howe Sound. 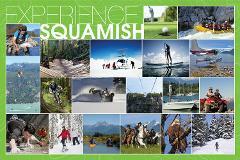 Give the gift of Adventure- There is no better present! Surprise your loved one with a gift certificate that can be used towards ANY of our adventure experiences to be used at any time!